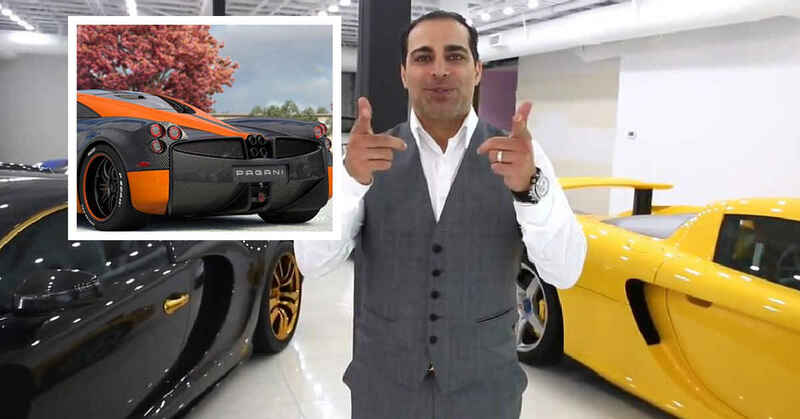 So You Crashed Your LaFerrari, Now What? This beautiful Ferrari LaFerrari was on the 2015 annual Ferrari Cavalcade Rally that was held near Rome. 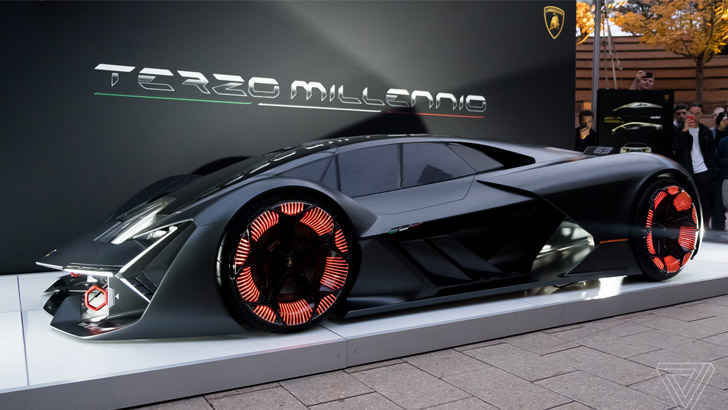 This is the same rally and event that included the unveiling of the Ferrari F12 TRS. The LaFerrari made the trip from Belgium, but damaged during the last lap on the racetrack where all of the participants of the event were allowed to run their machines. 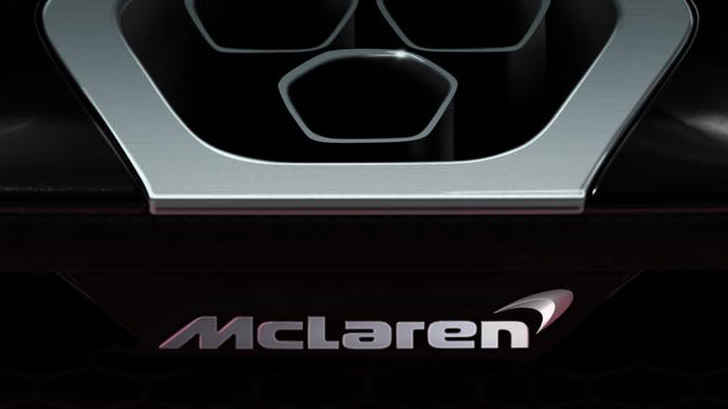 The LaFerrari took a guardrail to the front bumper and splitter section. The damage looks to be expensive but the limited run Ferrari is not a total lose. Pagani Down! 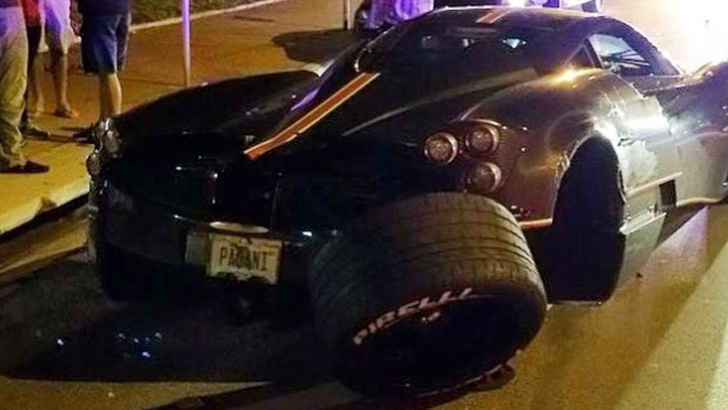 First Pagani Wreck in the US! 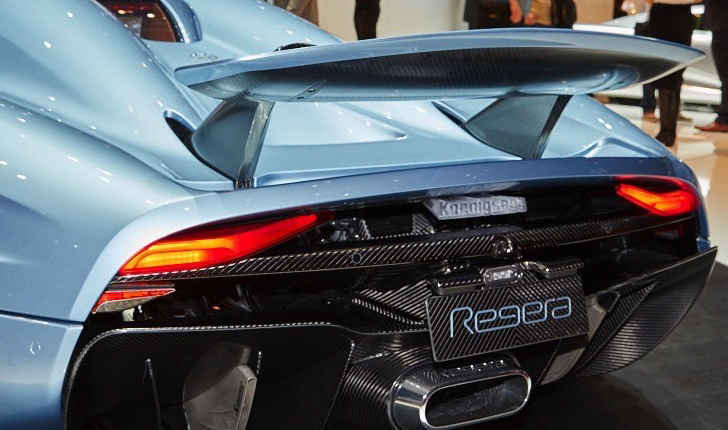 A Whole New Wing // Koenigsegg Regera Rear Wing Explained?